In 2007, the American College of Chest Physicians pulled together a team of over 100 investigators -- from oncologists to nutritionists -- to review the studies published to date. Based on a risk-benefit ratio (believing that the benefits of therapy would outweigh any risks), they came up with a list of therapies that they considered helpful in treating the symptoms of lung cancer. 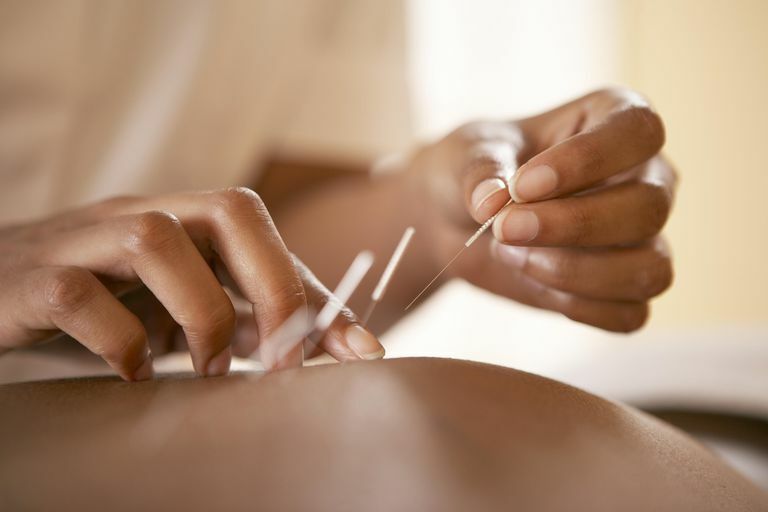 Massage therapy was found to be most helpful for anxiety and pain; acupuncture was found to be most beneficial for shortness of breath, nausea, fatigue, and pain due to lung cancer surgery and chemotherapy-induced nerve pain. Of course, not all complementary therapies with potential have been studied to the degree required to recommend them according to “evidence-based medicine." Given the limitations in the treatment of lung cancer at this time, many choose to use these. It is important to discuss any of these treatments with your oncologist before trying them, especially if you looking to combine them with mainstream medical treatment. Some therapies, especially in the case of nutritional supplements, can interfere with surgery or decrease the effectiveness of chemotherapy or radiation. How Can I Handle Insensitive Remarks During Cancer Treatment? What Do I Do When I'm Done With Lung Cancer Treatment? What Happens When Lung Cancer Comes Back? What Are Targeted Therapies for Lung Cancer? Can Lung Cancer Be Cured?